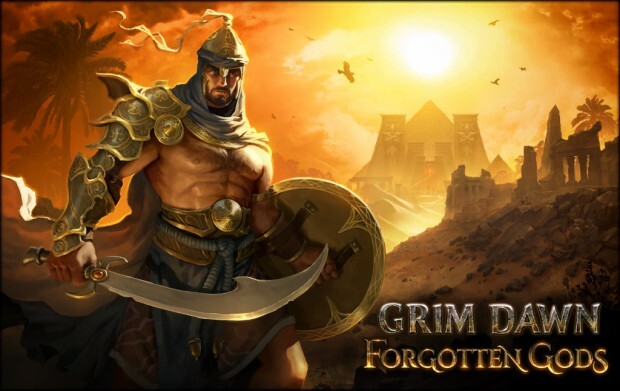 Over a year has gone by since the original reveal, and I am glad to say that Crate Entertainment has now finally announced the release date for Grim Dawn's second expansion. So if you're as eager as I am to see what Crate has cooked up for the Forgotten Gods, you should go and put a pin on March 27th. As far as features are concerned, the Forgotten Gods brings with it a brand new story chapter to explore, new environments to roam around in, four new factions to potentially ally yourself with, as well as a new class mastery - the Oathkeeper. 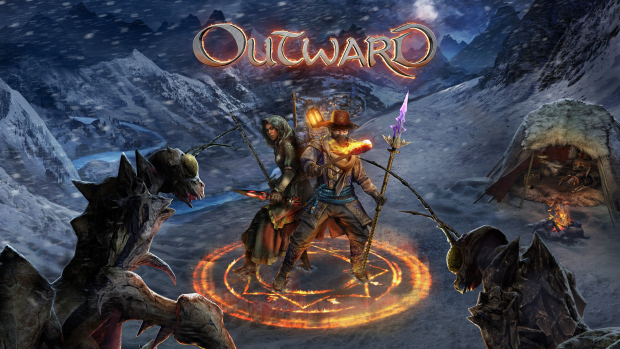 There will also be a brand new game mode that will have you face off against increasingly more challenging encounters, all in an effort to earn unique rewards and mountains upon mountains of loot. 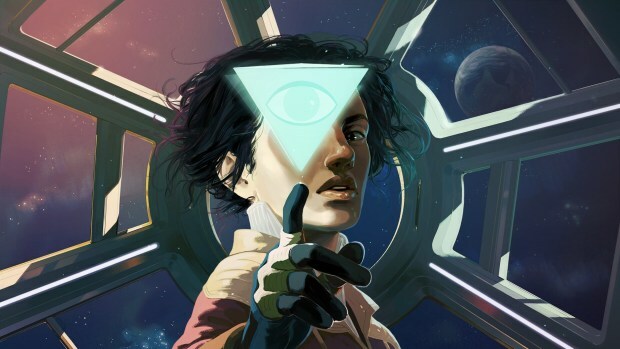 The Epic Games Store released a little while ago, and in order to entice people to come over and check it out, Epic announced that they would be giving away a free game every two weeks throughout the entirety of 2019. 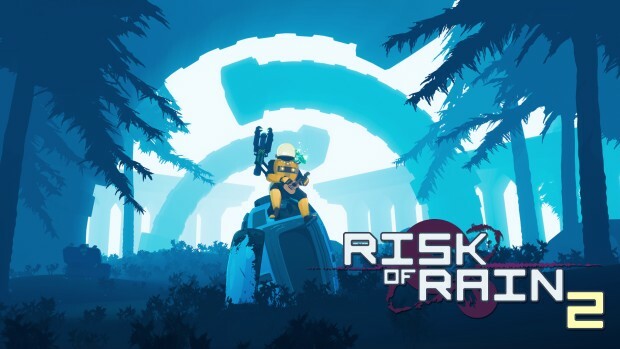 The current offer, as you might guess from the title alone, is the rather adorable and quite quirky 'farm simulator' Slime Rancher. 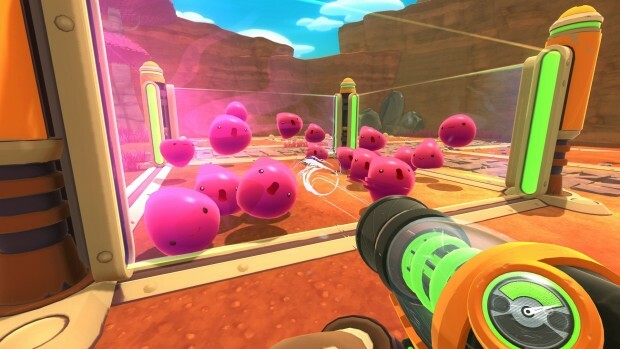 I haven't played Slime Rancher myself, so I can't offer you much in terms of advice, but from what I've seen it has generally positive reviews across the board. So if you're a fan of the genre, or just looking for something to relax with, Slime Rancher does appear to be worth a closer look. After all, it is entirely free! 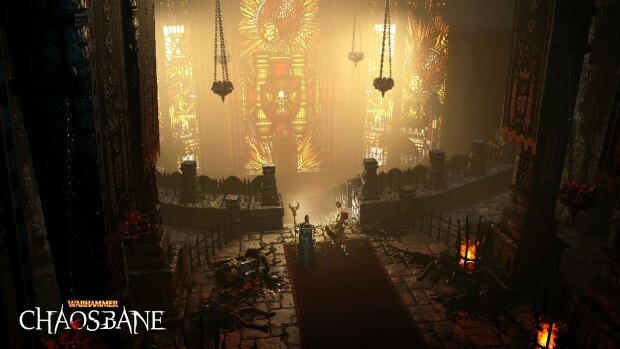 Warhammer: Chaosbane is a Diablo inspired hack & slash filled with hordes of demons to slay, mountains of loot to acquire, as well as a variety of heroes and abilities to mess around with. If this sounds like it's right up your alley, you might be interested to hear that Warhammer: Chaosbane is currently having a Closed Beta for those that have pre-ordered. That said, there is no restriction on gameplay footage, so even if you're not planning on pre-purchasing, you should still be able to get a pretty good idea of what Warhammer: Chaosbane is really like. On the other hand, if you are interested in playing the Closed Beta, it is worth mentioning that it only contains a somewhat limited amount of content. Right now that means around ten quests and only two out of the four playable characters - the Empire Soldier and High Elf Mage. For me that took around three to four hours to fully complete, which is probably a good thing as the Closed Beta will be closing down its doors at 9am GMT on March 13th.